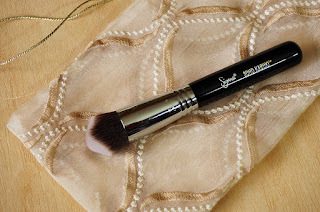 When I got my SIGMA 3DHD Kabuki brush I was super confused. I was defintely intrigued by it's unique shape but was unable to figure out what to do with it. After trial and error I did eventually figure it out and now it's part of my daily makeup brush pouch. Read further to know why! I developed my love for brushes later than every girl I know. I used to be happy with basic stuff like sponges or just using my fingers. 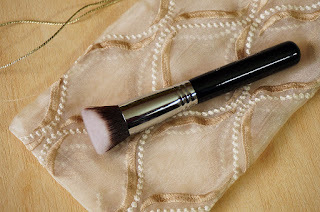 The day I discovered brushes literally chnaged my life, for the better. 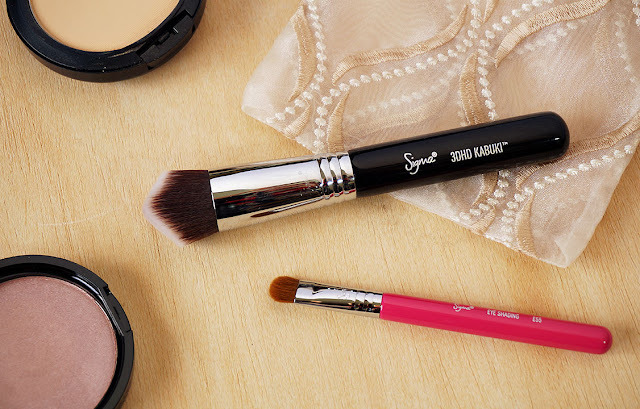 The *Sigma 3DHD Kabuki brush is supposed to be a multifunctional brush. However, when you first hold it in your hands you will go blank. I was not able to understand how I can use it despite watching many tutorials and reviews. I was reluctant to try it but I mustered up some courage and gave it a go. 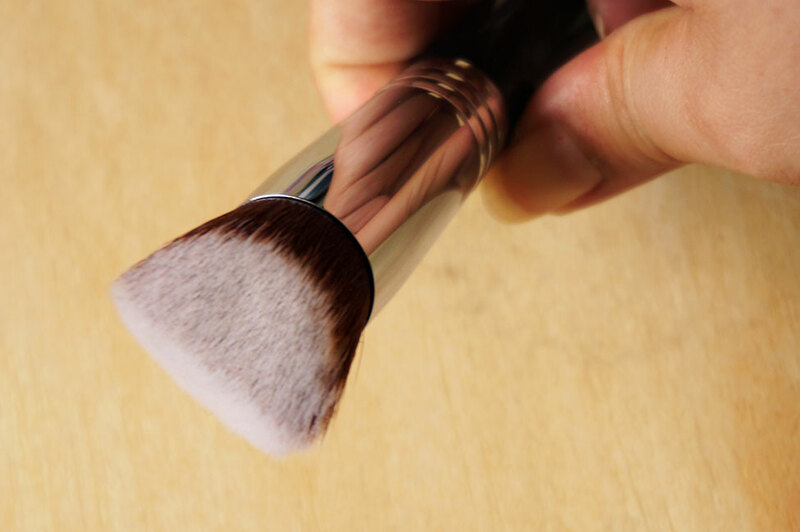 "The PATENTED 3DHD®Kabuki Brush is a multifunctional brush engineered to perfection. 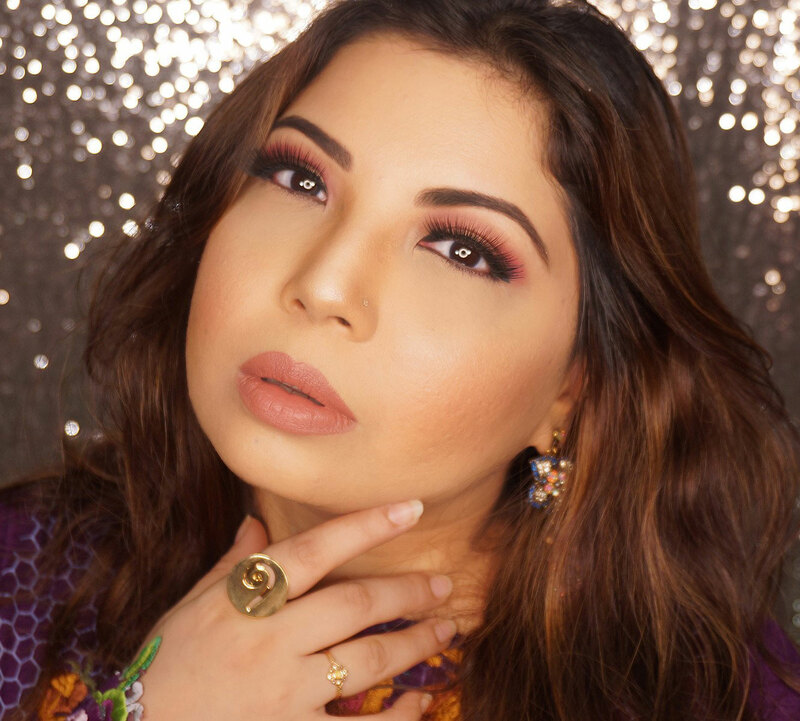 It was uniquely designed for all areas of the face to apply liquid, cream and powder products uniformly on every curve, crease and angle. " For starters, the shape of the brush is not just unique it really does look beautiful. The brush comes in 3 different color handles: black, pink, and white. The ridged surface of the Sigma 3DHD Kabuki brush is designed to reach all the contours of your face with precision. 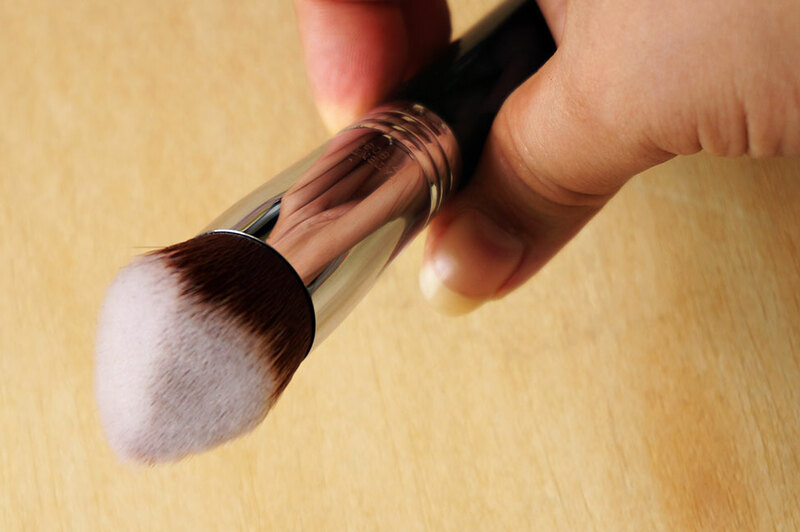 The hard to reach areas of your face are easily covered with the use of this brush. I did feel that the usual circular motion that I use when applying foundation is not possible with this brush, neither is stippling possible, You can use sweeping motions which, surprisingly, doesnt make your foundation look streaky. The fibres are dense and soft which makes application much better, flawless and buffed. The pointed area makes it easier to get the product under the eyes, around the nose and even under the lips (if you have big lips like mine). Even though I did try this brush with liquid foundation I prefer it more for my draping and contouring. It helps create sharper lines which can be blended later. It is ideal for draping, a technique of using blush and contour together for contouring, becuase you can sweep blush on one side, contour powder on the other and then apply in sweeping motions on the cheeks. It took me a good two weeks before I got the hang of this brush. It seems tricky initially but once you start using it, you will discover various things you can do with it! The Sigma 3DHD Kabuki Brush is available on the SIGMA WEBSITE for just $24 and they ship worldwide. You can buy it HERE.